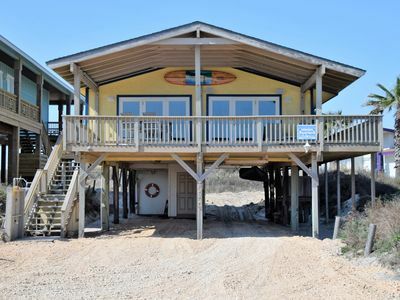 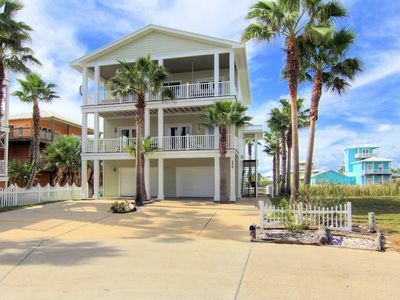 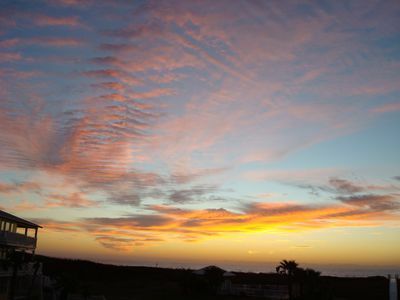 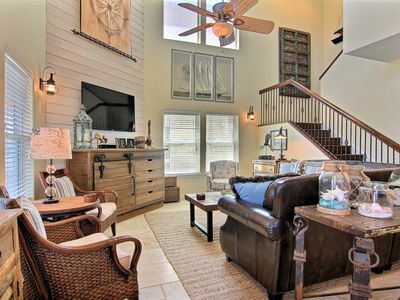 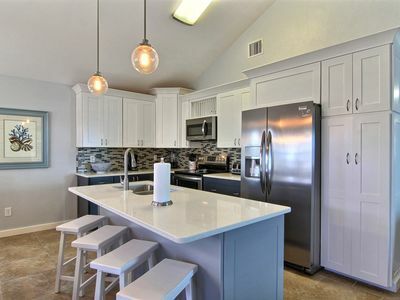 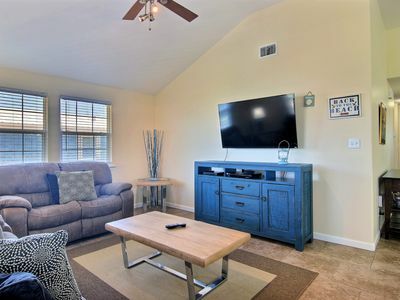 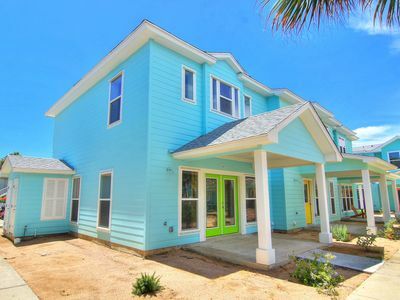 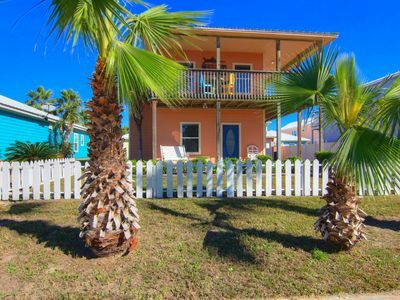 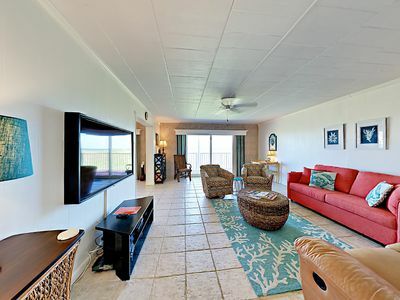 Quaint, secluded beach house in the dunes of Port Aransas! 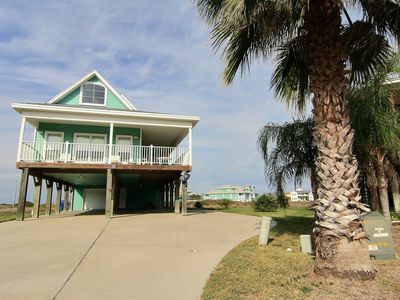 3 bedroom/ 3.5 bath home with beach access! 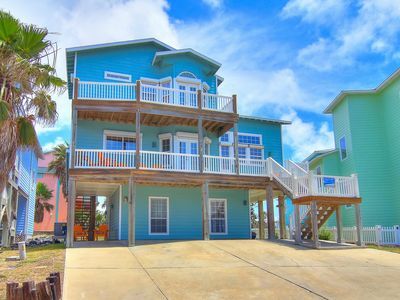 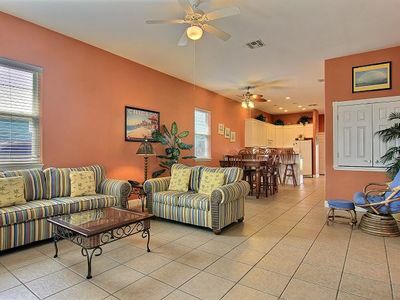 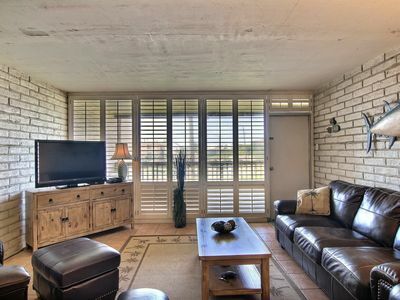 Two-story condo with a shared pool, close to beach, eateries, & shops!